Being a leader in the reclaimed flooring industry. We started many years ago (over twenty five years in business) creating elite wood floors and have now increased our product line to include reclaimed flooring in many different species. Our reclaimed wood flooring species include: Reclaimed Oak, Reclaimed European Oak, Reclaimed Chestnut, Reclaimed Douglas Fir, Reclaimed Hickory, Reclaimed Walnut, Reclaimed Maple, Reclaimed Redwood, Reclaimed Cedar, and Reclaimed Teak. 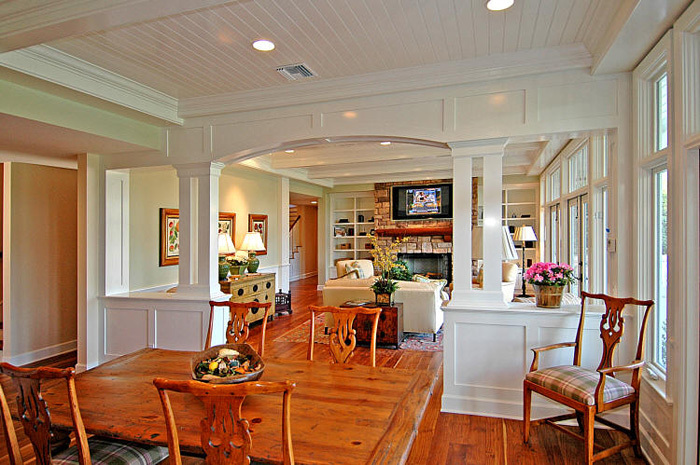 We handle the entire reclamation process: first we purchase the reclaimed timbers from old buildings and barns across the country (and some parts of Europe), then we bring the reclaimed wood to our state-of-the-art milling facility where we kiln dry it and resurface and engineer it as needed to turn it into the most exquisite solid or engineered flooring you’ll find anywhere. Flooring is not the only reclaimed wood we carry. We also stock Reclaimed Beams, Parquet flooring made from reclaimed wood, Reclaimed Wood Slabs for tables and benches, Reclaimed Barn Siding that is excellent for a rustic ceiling or wall. 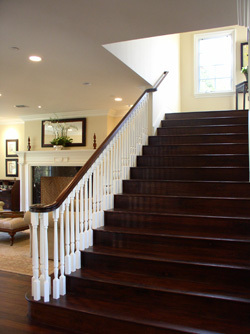 We also do custom reclaimed stairs. 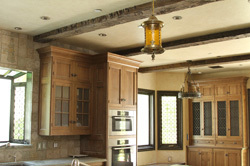 For larger raw reclaimed lumber please view our Reclaimed Lumber page. 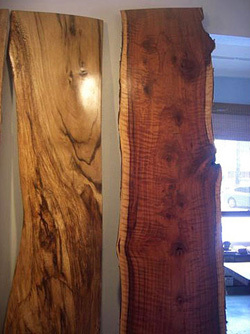 If you’re in need of antique wood, we have a large selection of species and products to choose from. 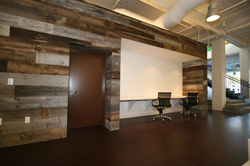 Visit our reclaimed products section to see the vast array of reclaimed wood products we supply. If you need something special and we don’t have it listed here on the website, give us a call – it may be that we have it and it’s just not on the website, or we can maybe point you in the right direction on where to find it. 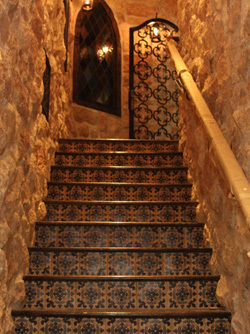 In addition to our reclaimed flooring we also have newly sawn flooring that will exceed your expectations. 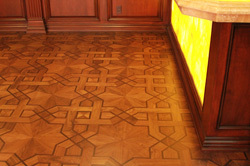 We also carry newly sawn wood flooring.